The idea behind this new feature is to make it “easier than ever to update business information across Google Search, Maps, and Google+.” In other words – a CRM dashboard for small businesses to keep in touch with customers who are searching for them online. 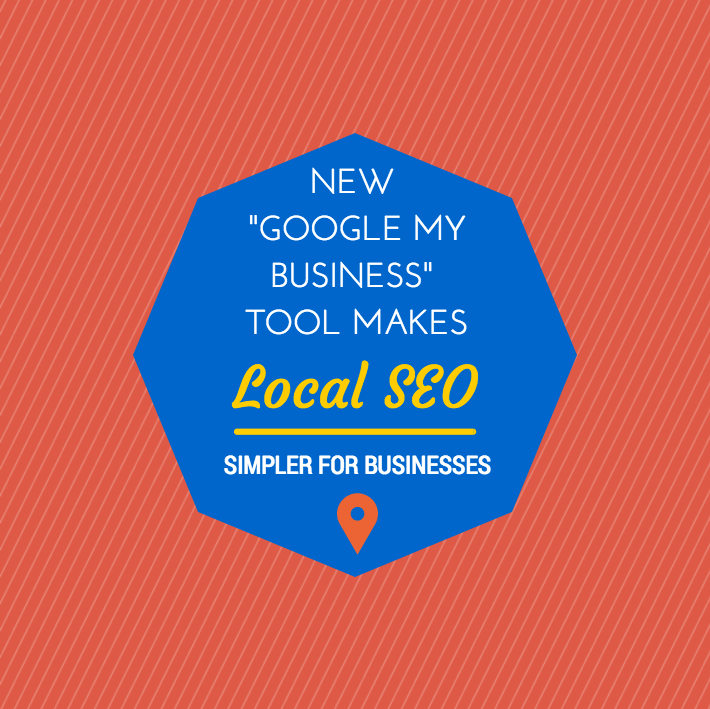 With ‘simplification’ in mind, Google is showing that they are committed to the local and SMB market with this new tool. Existing Google Place listing and Google+ Pages will be “automatically upgraded to Google My Business.” The feature is absolutely free to use and connects all aspects related to your business and Google. This includes reviews, Google AdWords, Google+, Google Maps, etc. that can be updated with new information and content all from one place. This allows you to manage and connect with customers that matter most to your business.